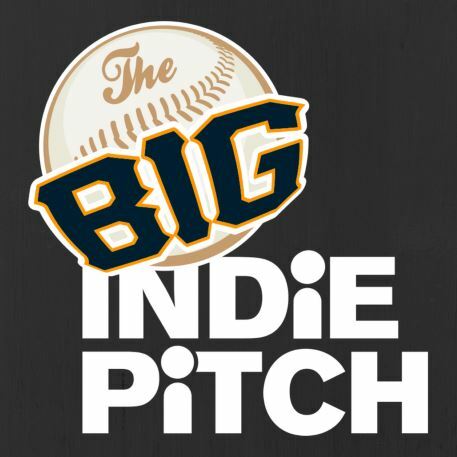 The Big Indie Pitch is a competition for indie developers around the world to show off their games to a huge panel of industry experts in rapid-fire pitches. Got a game you want to show off? Find out more on the Big Indie Pitch website. We may only be half way through, but 2018 has already seen some of the strongest Big Indie Pitches we’ve ever seen take place. Not only have we seen FINIFUGU && friends take the crown twice, but we’ve also seen the highly acclaimed anti-golf game What The Golf? take the title at the always competitive GDC pitch. Well, hot off the heels of the first ever Big Indie Pitch in Estonia as a part of GameDevDays 2018 this year, we can now add the super stylish and extremely exciting Aeon Must Die! By Limestone Games to the list of 2018 Big Indie Pitch champions. That’s not all though, as much like at GDC, the race for second place was so close that we actually awarded two games the prize for joint second place. Those games were the former Big Indie Awards 2017 top 10 finalist Tacticool by Panzergog, alongside THUMBOFF, a game created as part of a Game Jam competition in Tallinn, Estonia. Of course, these weren’t the only highlights of The Big Indie Pitch at GameDevDays, with a plethora of exciting games showcased, all of which can be seen below. Trust us, this is definitely one round up you’ll want to take notice of. First place: Aeon Must Die! Aeon Must Die is like an anime come to life right in front of your eyes. 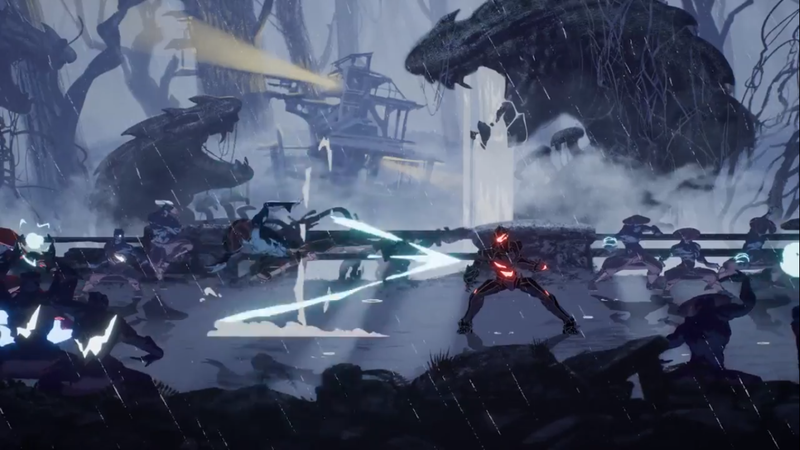 Utilising a breakneck risk-reward tactical fighting gameplay mechanic that represents something of a cross between Batman: Arkham Asylum and Street Fighter 2, this upcoming Switch game offers one of the most stylish and well polished experiences we’ve ever seen. It’s not just the presentation and gameplay that’s engrossing either, as the story also offers up a level of moral ambiguity and mystery as players go on a violent journey with a disgraced symbiotic emperor, a fuel-blooded amnesiac with a hole in his head and a sentient hoverbike. One of our most dedicated pitchers, Panerdog has long sought to earn Tacticool’s place as Big Indie Pitch royalty. Something which they have now successfully achieved by taking second place in the pitch to go alongside their top 10 finish at the Big Indie Awards last year. As such it’s easy to recommend Tacticool when it comes out later this year bringing with it its unique blend of 5v5 battlefield action, ragdoll physics, a variety of vehicles and weapons, and an awful lot of destruction. Imagine a modern day team-based gladiatorial fight, and you’ve got the idea. THUMBOFF isn’t your usual fighting game, first of all it’s played with just one controller between two people, as each player places their thumb onto one of the two joysticks in order to assume the roles of two thumbs in a fight to death. 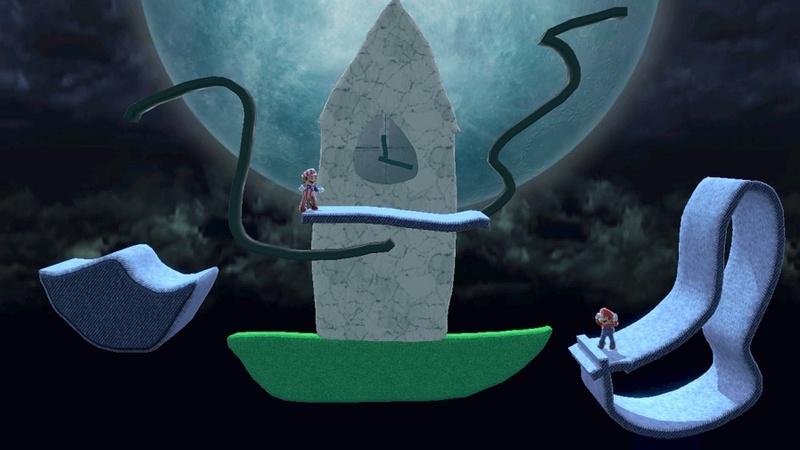 From here, players can use whatever tricks they have up their sleeve to defeat their opponent in a game of thumb wars. All in all, this game takes thumb wrestling to a ridiculous extremes, where fractures and even dismemberment are commonplace. Area 86 is a smooth physics-based puzzle and exploration game set deep within the depths of space. One in which you take control of a cute and adorable little robot as he tries to navigate his way through one mysterious puzzle after the next, all whilst having fun at the same time. Coming soon to Nintendo Switch, Area 86 is filled with so much life, personality, and importantly depth, that it looks set to be the perfect pick and play game. It’s also a game which has that unique trait of making failure fun, meaning that charm seamlessly blends with addiction. Inspired by the likes of Abzu, Journey and Ico, Sayri Adventure is a relaxing character driven puzzle-adventure that is perfect for all ages. In this upcoming Nintendo Switch game players take control of Sayri as the marooned alien teams up with new friends in order to find a brand new place to call home, with players able to team up with their family and friends to play cooperatively. 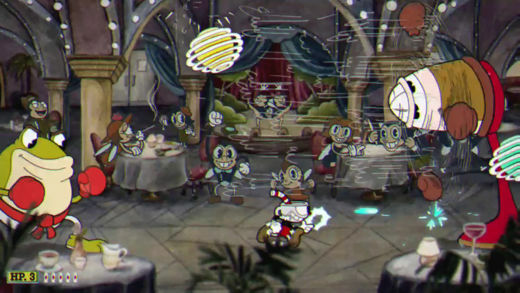 The puzzles aren’t the only aspect of the game that is set to engross players though, as players can also expect to be captured by the character and personality that each of the creatures shows, alongside the phenomenally vibrant and colourful worlds that are there to explore. Developer Vidloonnya Reborn are also currently creating a range of collectibles and extra content to keep players immersed even longer in Sayri’s enchanting adventure. Rooster Booster is a clicker in which you run a chicken factory. You'll harvest a bunch of eggs, sell them on for profit, and buy better eggs to hatch better chickens. As with any clicker, the goal here is to make an enormous profit - just at your chicken's expense. Push your chickens too far, and they'll die. But don't worry, you can sell their corpses for a profit too. This is not one for the veggies and vegans amongst you. Rapid Magic is an endless runner set in a fantasy setting. One in which a world of magic is quite literally at your fingertips, as you’ll have to cast a variety of spells by drawing the corresponding magic symbols directly onto the screen. 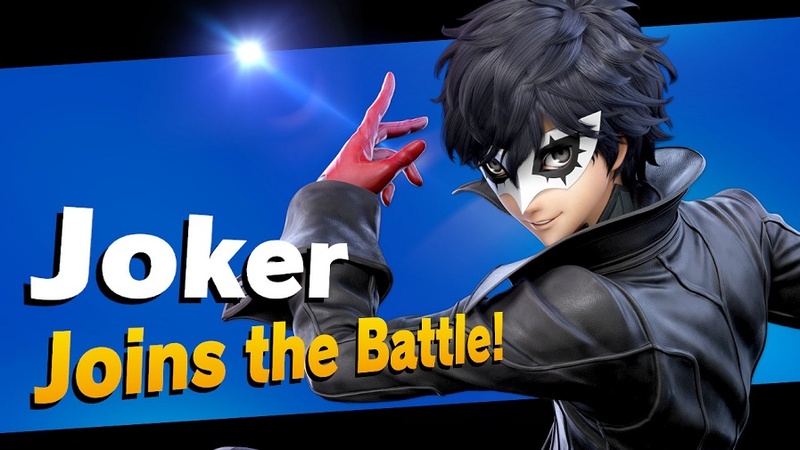 That’s not all though, as by drawing your way to success players will collect gold and experience from a variety of levels, all of which can be used to unlock new characters, stages, and even more on top of that. All in all it’s fast, frantic, and a an extremely fun casual game. Based on the theatrical drama scene Spotlight - Room Escape sets you up as someone who has found themselves kidnapped and locked up in a strange room with no clue about how they reached found themselves in this situation. From here players must simply get out the room before the time runs out. Of course, do so will also lead to some revelations about how you found yourself in this this mess, including not only who you are, but maybe more importantly, why you were kidnapped. Imagine building your own contraption within a psychedelic steampunk world, and you’re somewhere to understanding Steampunk Idle Spinner. The game’s uniqueness doesn’t end with its premise though, as developer Airapport has also taken the idle clicker and given it a unique twist, and I mean that quite literally. Currently the game has 4 steampunk worlds, in every of them the player starts from a small machine, spins a cogwheel, earns money, then builds new gear, and grows bigger and bigger. From there the craziness really begins, and players can expect to see zeppelins, airship pirates, tesla guns, power crystals, windmills, mines, railroads and even gremlins within these worlds. Inspired by 1980s sci-fi anime nostalgia and retro gaming, Nirvana Pilot Yume presents players with a retro-synthwave world filled with fast and frantic F-Zero-esque space races. That’s not all though, as there’s even a steamy visual novel filled with romance and redemption, one in which the twists and turns will heavily depend on the outcome of your races. On top of this there’s also set to be 12 Story events with multiple paths and 5 different story endings, alongside an arcade mode for players to train their Nirvana Pilot reflexes when the game launches later in the year for Nintendo Switch. MOW: 2-Player is an arcade space shooter built with face to face PvP gameplay at its core. As such, MOW: 2-Player sets players against each other in epic robot battles on one single shared screen. With retro sensibilities at its core, alongside an array of mechanised machines, each with their own strengths and weaknesses, MOW: 2-Player is the perfect game for taking a risk, learning your craft, and then proving you’ve got the moves and strategy to beat the opponent that is literally staring at you from across the table. And for those who maybe find themselves wanting to practice alone, developer Feng Pan has also included a single player mode too so that nobody is left out. Enjoy fishing but want to catch something a bit more monstrous? Well if so then boy does Monster Fishing have a challenge for you, as players take the role of the world’s premier sea monster photographer. Someone who has not only discovered that there is far more than we could have ever imagined lurking deep within the big blue sea, but has even challenged themselves to photograph all of these weird and potentially dangerous monsters. 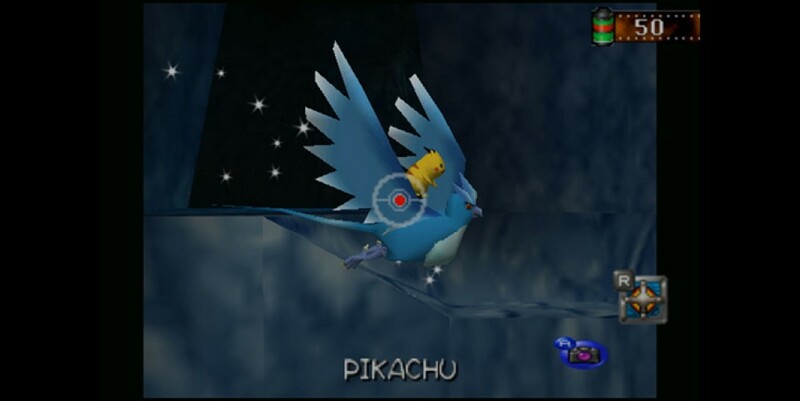 As such, utilising a unique one touch control system, players must try to complete their Monster Encyclopedia through skill-based monster catching challenges. 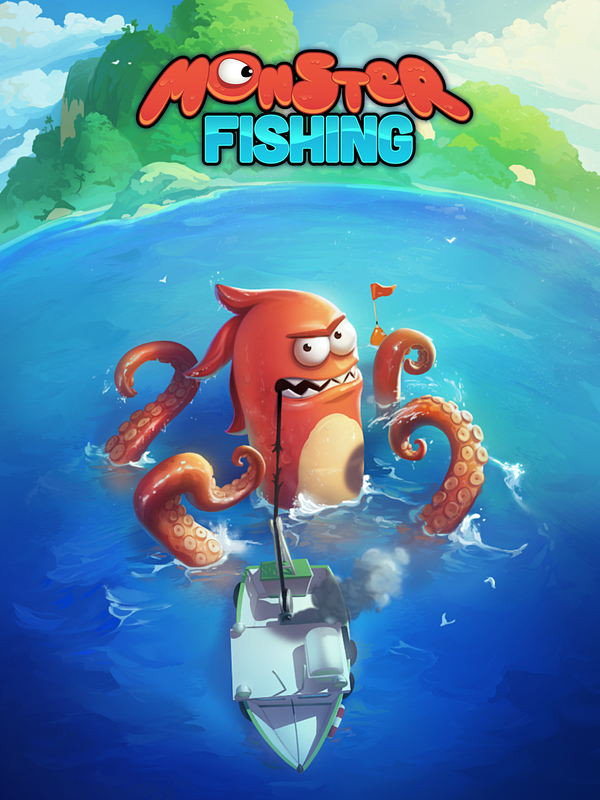 Described by the developer as being “easy to pick up but hard to master” Monster Fishing promises engaging gameplay, Pokemon style collecting, and an incredible amount of polish. Dragons, cooking and crowds of hungry monsters, what more could you ask for? 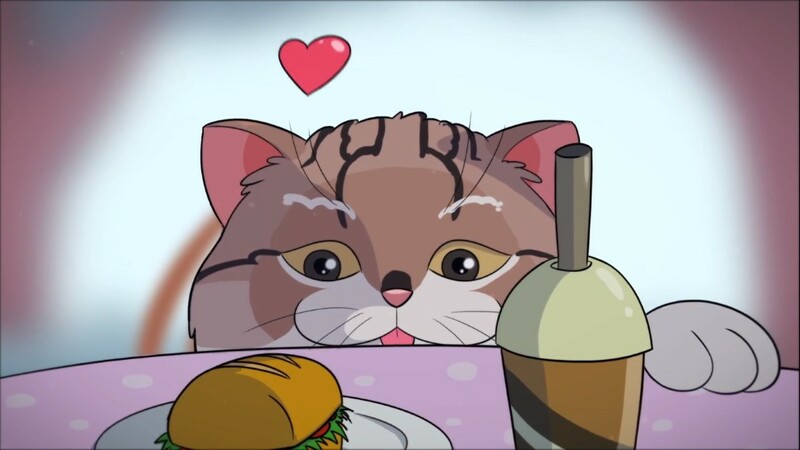 Well if the answer to that question is a cute hero, an endless stream of adventures, and an awful lot of cooking, then Cooking Rampage has that in abundance too. 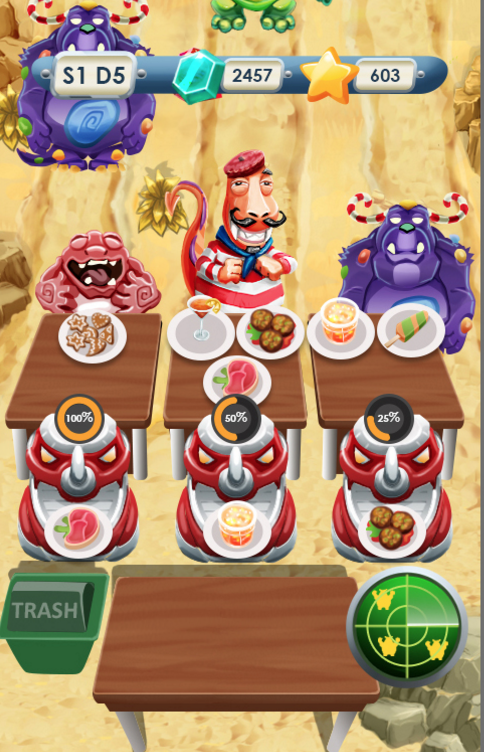 Yes, that’s because in Cooking Rampage players must take control of Chavi the Dragon as he picks up an old book of recipes and begins to desperately put together an array of breathtaking dishes. Why? Well to keep the ever growing flow of hungry monsters happy of course! Love tower defense but want more control over your artillery? 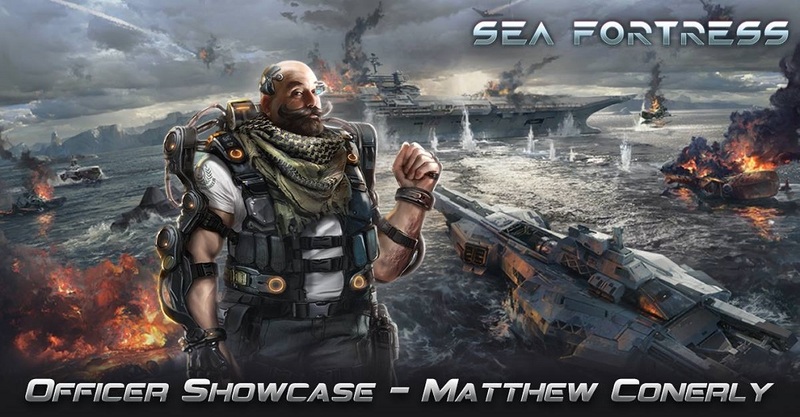 Well if so then maybe Modern Defence is the game for you, as developer Fat Snail has added a number of little touches to this established genre. Touches that make all the difference when battling against wave after wave of enemies. - what touches? Of course that’s not all though as Fat Snail have added an incredible amount of polish and personality to the experience, alongside more weapons than an arms dealer would hope for and an incredible amount of earning potential in order to upgrade and alter your firepower. Mixing gamification with real world exploration, Questcity is an app for both creating and for playing digital interactive routes within real world locations. From a mini treasure hunt for a family occasion, to a massive exploration of the ancient sites of Rome with a real world prize, Questcity puts engagement, activity, and uniqueness at the core of it’s fully customizable experience.